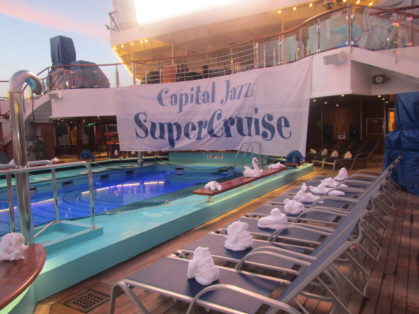 This was our second Capital Jazz SuperCruise and like our first one, we had a fantastic time! Capital Jazz chartered the Carnival Freedom for an 8-day Western Caribbean cruise filled with the concerts of award-winning artists in the genres of smooth jazz, R&B, gospel, and hip-hop. In addition to the concerts, there were artists Q&A sessions, contests, seminars, parties, and theme nights. We really had to pace ourselves so that we did not crash and burn too early in the week. Midnight Jam Sessions and Get Down Club: These midnight events provided the opportunity to witness extremely talented performers from many genres collaborate on tunes. Activities: Capital Jazz put together a nice variety of activities. There were dance classes, artist meet & greets, music classes taught by the pros, a genealogy session, parties, contests, and more. Nothing. I learned from last year. Everyone we met whether passenger or artist was so friendly. Most of the passengers appeared to be middle-aged. 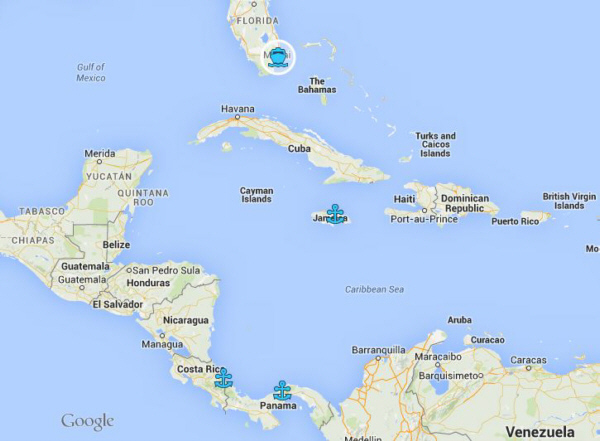 There seemed to be a lot more people from the west coast of the U.S. this time. I saw no children or teenagers. I would venture to say I probably saw no one in their 20's. 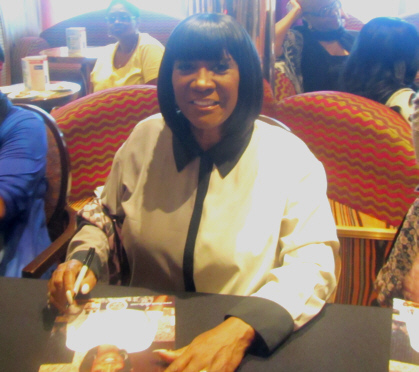 Many of the passengers we met had done this cruise in previous years or had done other theme cruises such as Soul Train, Tom Joyner Fantastic Voyage, Festival at Sea, Dave Koz, Smooth Jazz, One Love Gospel, and others. Traci and I have done the Tom Joyner Fantastic Voyage Cruise several times as well as the One Love Gospel Cruise several times. We have enjoyed ourselves on all of them. 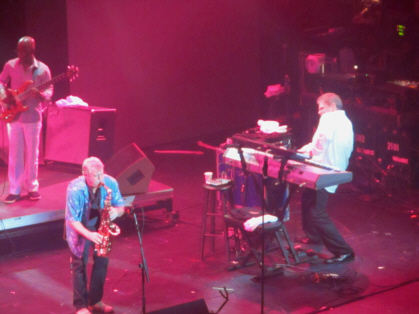 We have seen some of the same artists perform on the different theme cruises we have done. Around 6 PM each evening, the ship became a gigantic music festival. The concerts took place in the 425-seat International Lounge or the 1,400-seat Victoriana Main Show Lounge. On sea days (days when the ship does not stop at a port), there were afternoon parties and concerts outdoors on the Pool Deck. There were normally CD and autograph signings immediately following a performance. Most nights included a midnight jam session and/or Get Down Club performance at which musicians who were performing on the ship would come together to improvise on a variety of tunes. This was quite a treat especially for someone like me who has played music for most of my life. When the artists were not performing, it was not unusual for us to see them relaxing on the ship like the rest of us passengers. We had 4 sea days on this cruise. We kept ourselves occupied with the many activities Capital Jazz offered. There were games such as “Name That Tune”, workshops such as Gerald Veasley’s Bass Boot Camp master class, artist interviews, and much more. There were also ship amenities such as the pool, casino, the spa, and fitness center. Black & White Night: Wear black and white attire. Boogie Night: Wear clothing/hair styles representative of the 1970's.